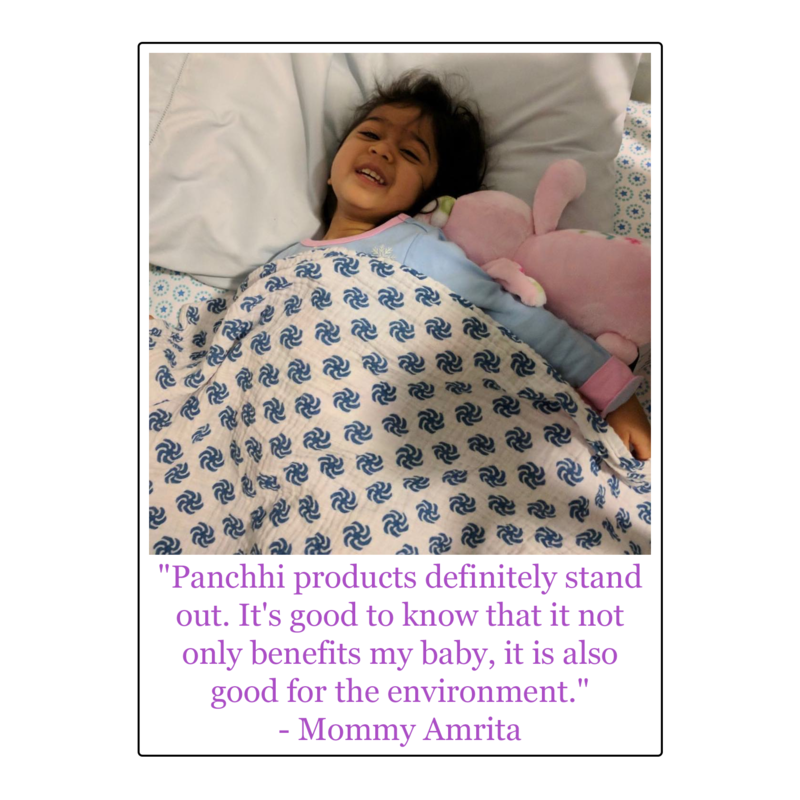 "Panchhi products definitely stand out. 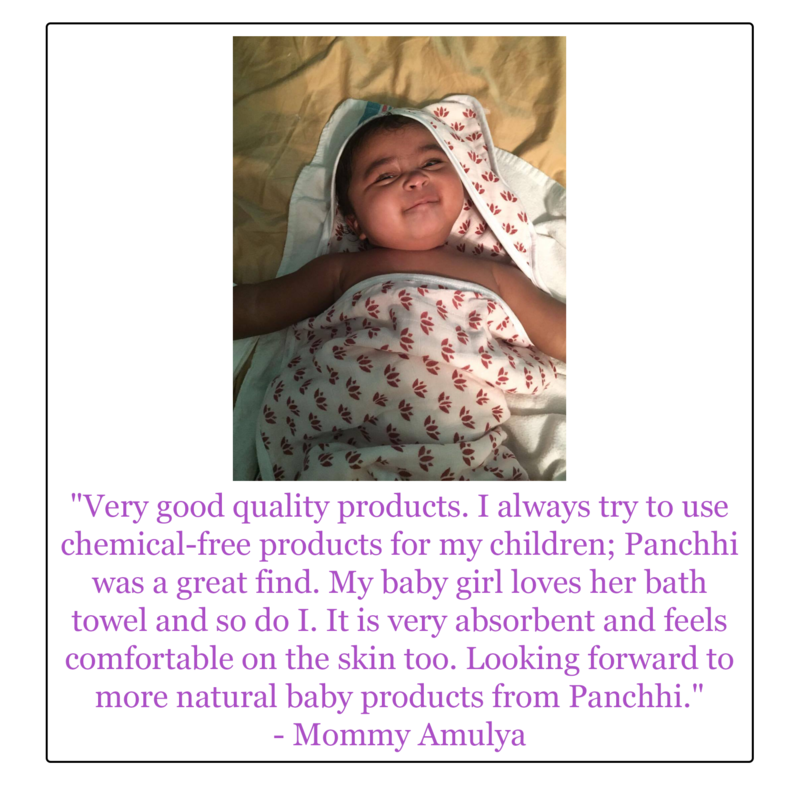 It's good to know that it not only benefits my baby, it is also good for the environment." 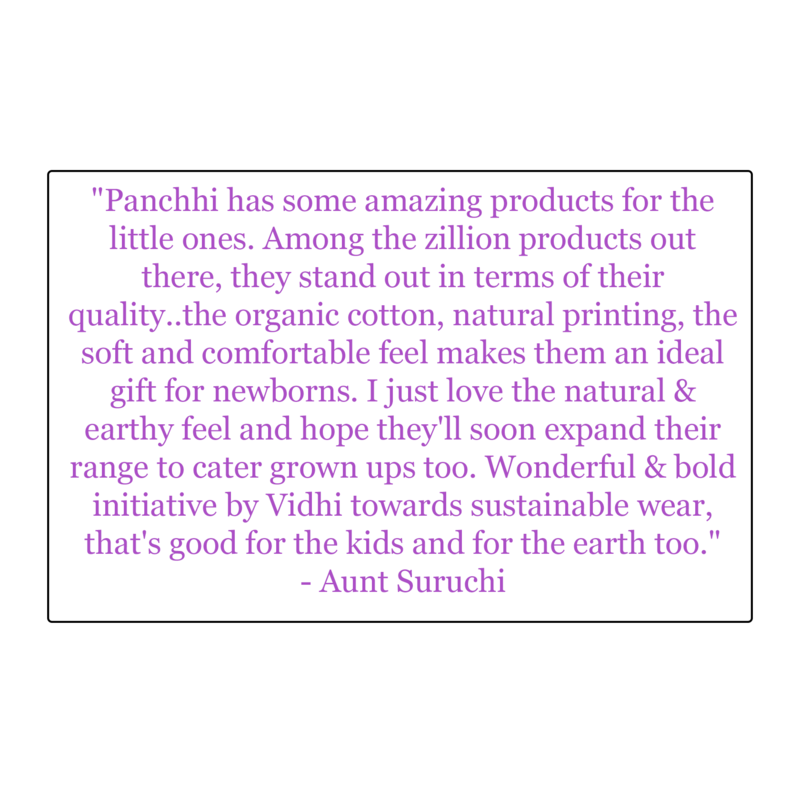 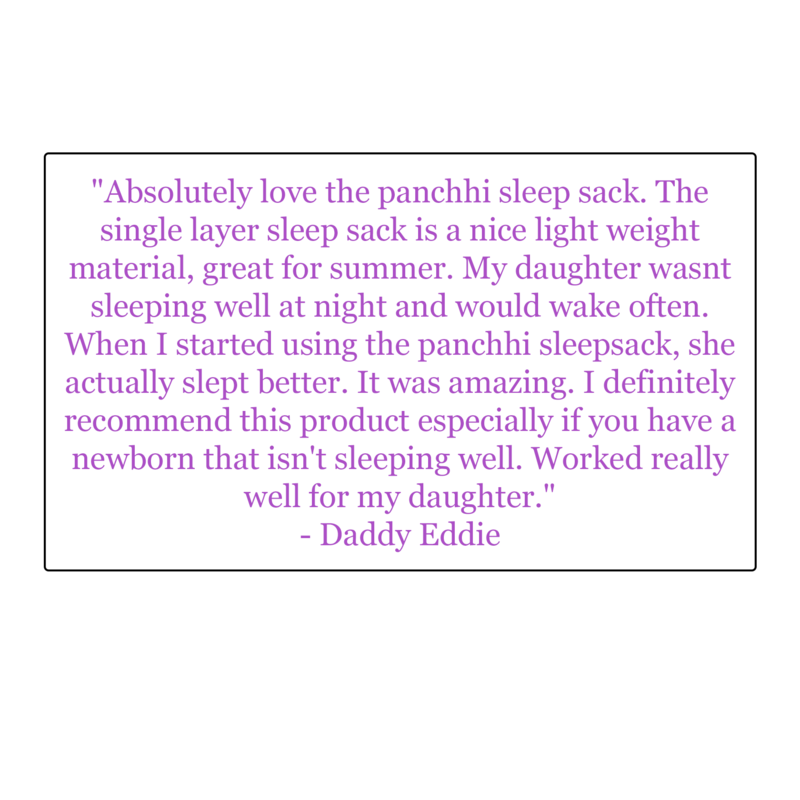 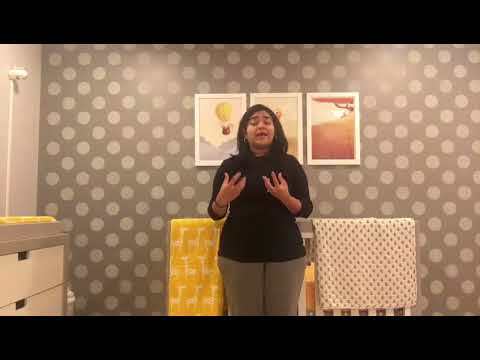 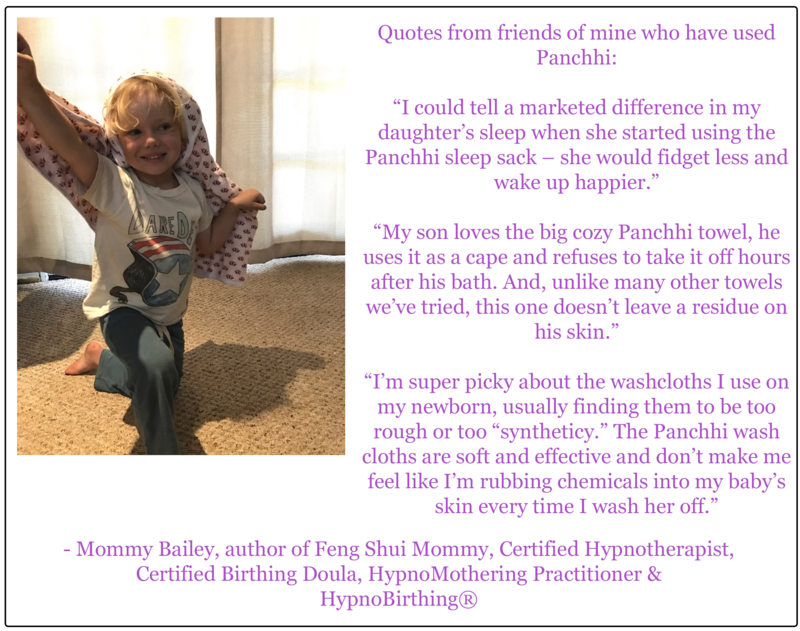 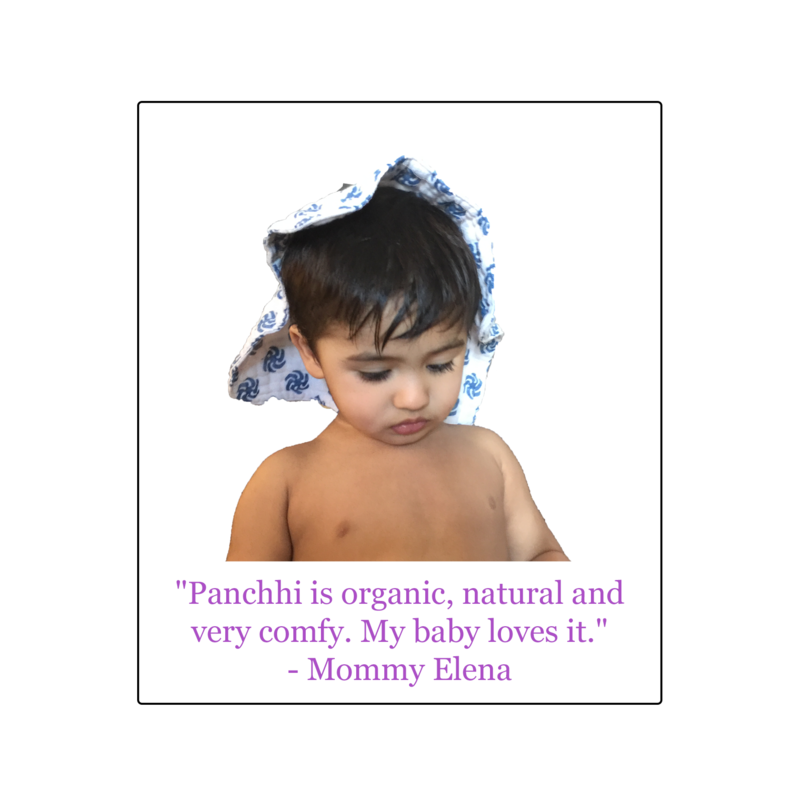 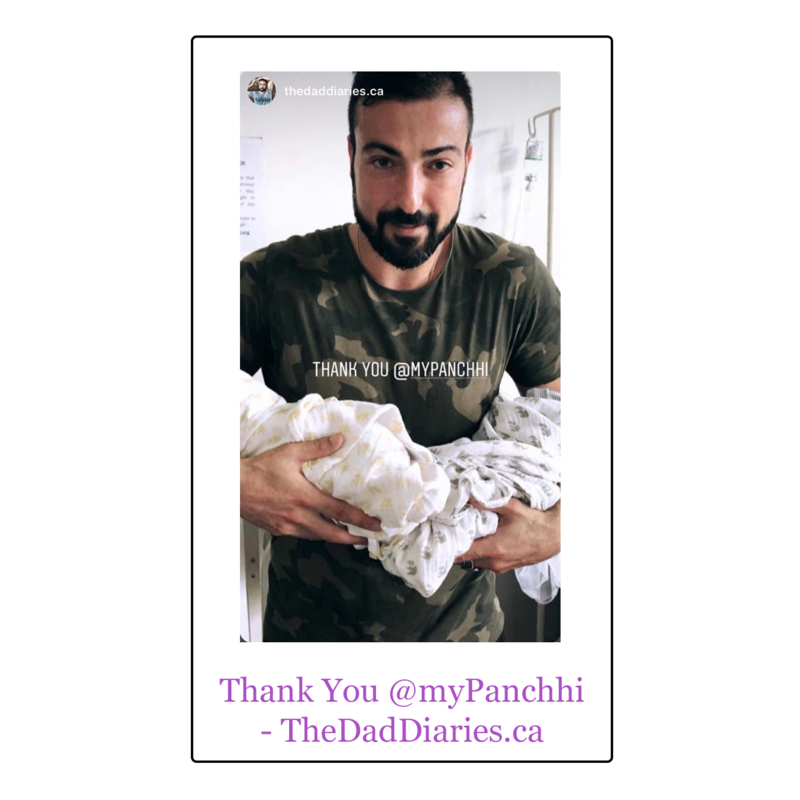 "Panchhi is organic, natural and very comfy. 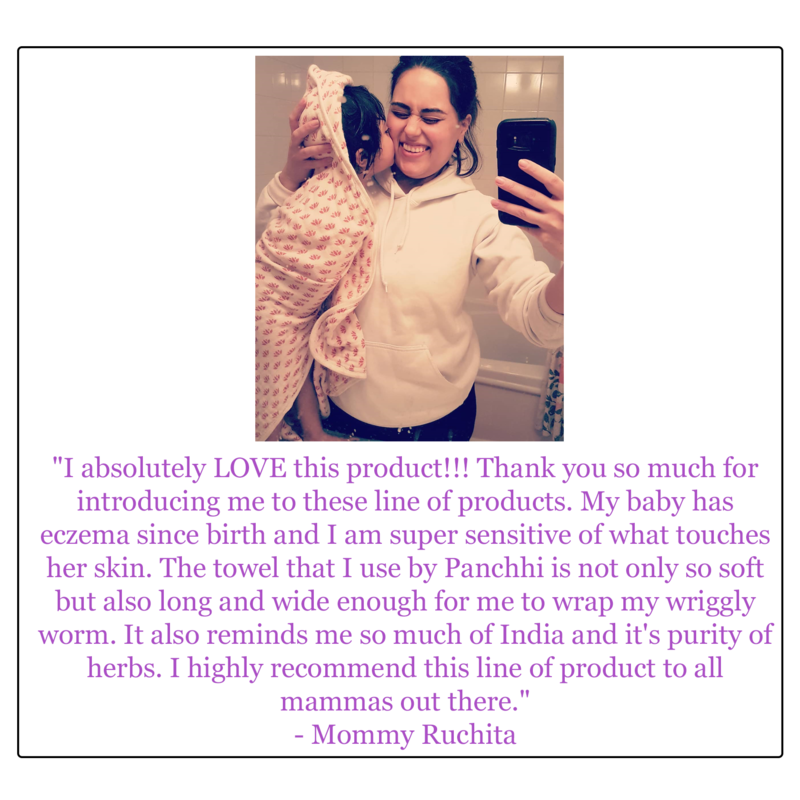 My baby loves it." 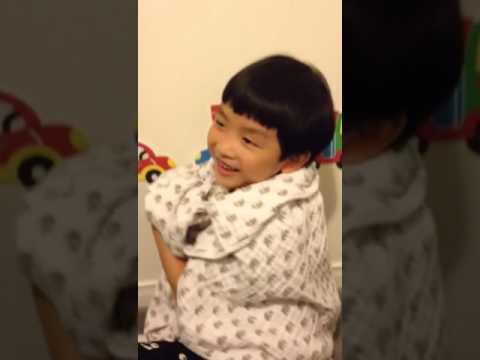 "Brayden cuddling with his favorite Panchhi snuggle blanket and getting ready for bed time." 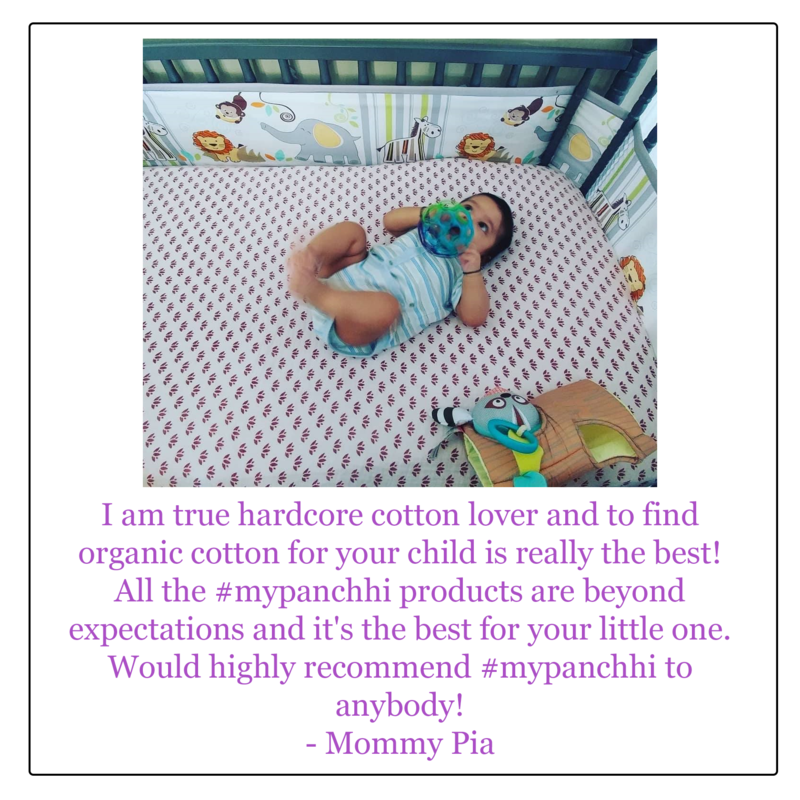 "Quality is great, super soft, lightweight, and generously sized. 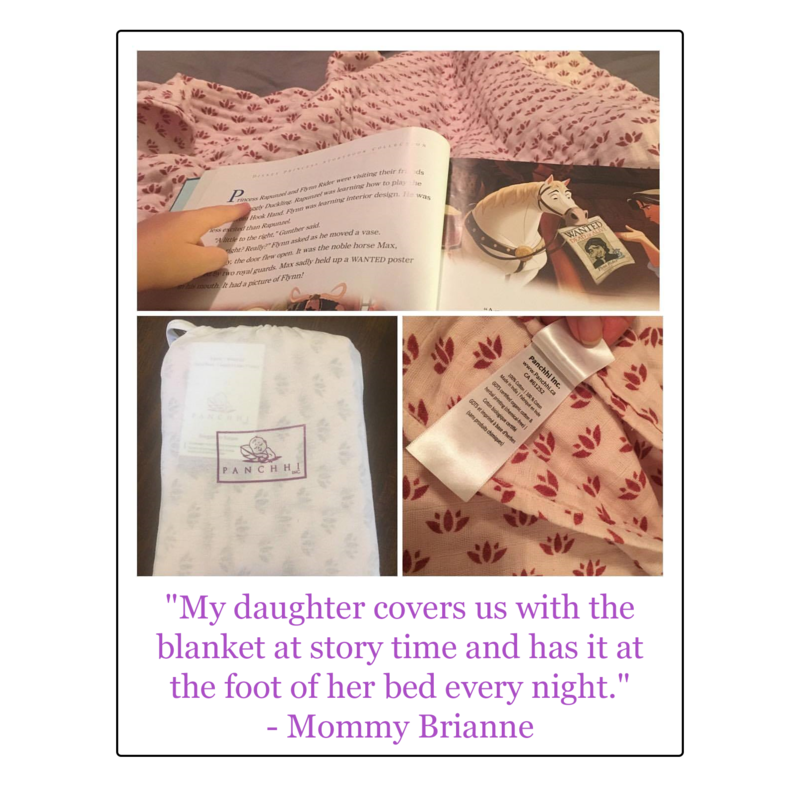 My son loves the print on the blanket and will not use any other blanket."